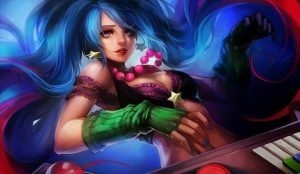 She grew up at the Ionian Orphanage with the mystical guqin Aihua and was adopted and trained by a Demacia lady named Le Stalla Bouvier. 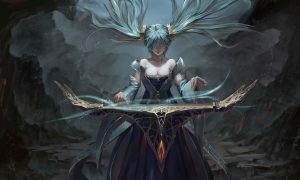 Sona is not difficult to get started, and it is easy to harass your opponent in addition to protecting your own ADC. She has movement speed bonuses and healing on her teammates, as well as a regiment control ability. 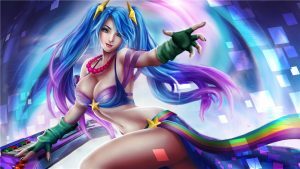 Sona can also use her passive skills to slow down enemy units or reduce their Debuff output. 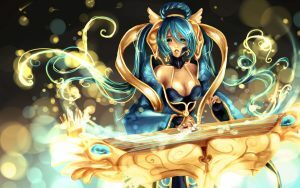 The sense of distance is the most important thing to master when using Sona. The best effect of protection and attack can be achieved by using position reasonably. 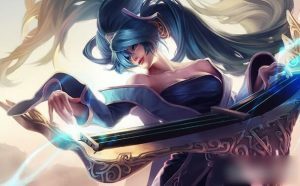 Sona is one of the top string players in Demacia, and the beautiful chords and varied tunes of “Aihua” are her only language. This gentle manner made her popular with the upper classes, but others suspected that her cursed melody was actually casting magic, which was the taboo of Demacia. Sona has always been silent to outsiders, but her closest companions do not know how to fully understand her. 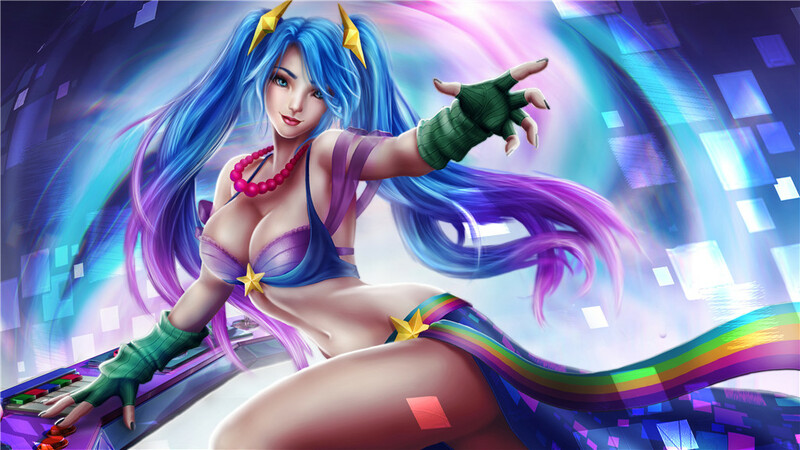 Sona plucks harmonies not only to appease wounded allies, but also to thwart an unwary enemy.